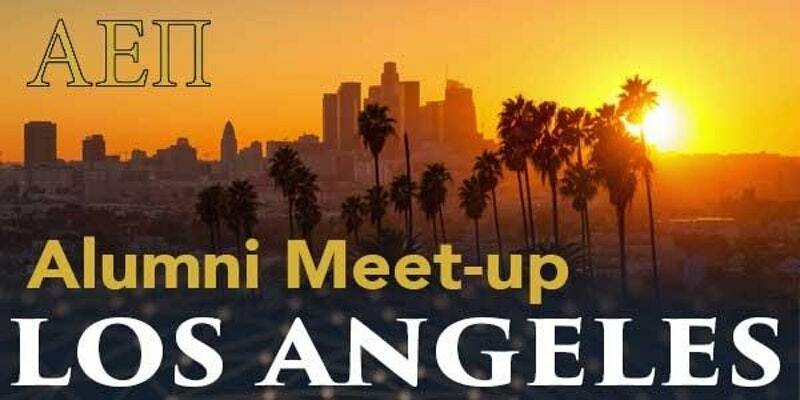 Join us on Wednesday, April 11 at 6:30 PM for AEPi’s LA Alumni Meetup. Come out to meet other alumni from around the community and catch up on what is going on with AEPi in Los Angeles. RSVP here.